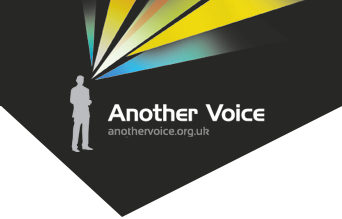 The ethos behind the Another Voice training is to help our clients with their personal communications skills, whether it is presenting, networking, public speaking, inspiring others around them or just dealing with the many challenges of the workplace. The aim is to help them become more confident and therefore happier, more productive employees. As well as full day training courses, in media training (link) and public speaking and presentation (link) we offer half day and hour-long workshops . All elements of our training offer can be broken down to allow you to build your own bespoke package that best suits your needs.